It's a great time to get together with my family who are just too busy over the summer to have dinner, and Christmas is always a crap shoot as to who is around etc. We always do it Sunday so we have a wind down day. This year only 10 total as most of my nieces and nephews are older and have other things to do or are starting their own families, but have had up to 22-25 total in the past. As I get older 10 seems the more enjoyable number. I remember that so well, and if it shows my age, so be it. That Roberto hit it off Eckersley, it finally proved we could win it all, baby. Get rid of Ted's statue, start putting WAMCO statues around the Dome! Thanksgiving Dinner was made early that year and we all gathered around the television. Considering how much Eck had destroyed the Jays previously it literally felt like the dawn of a new age after that homer. It was that moment I knew with absolute certainty that we'd win the World Series. I am so late to this thread, but this is a moment I think about every Thanksgiving. To me, Thanksgiving is baseball. There's always baseball on Thanksgiving, and in most years on the Sunday (when my family has always celebrated). The exception was the strike year, and the holiday didn't feel the same. 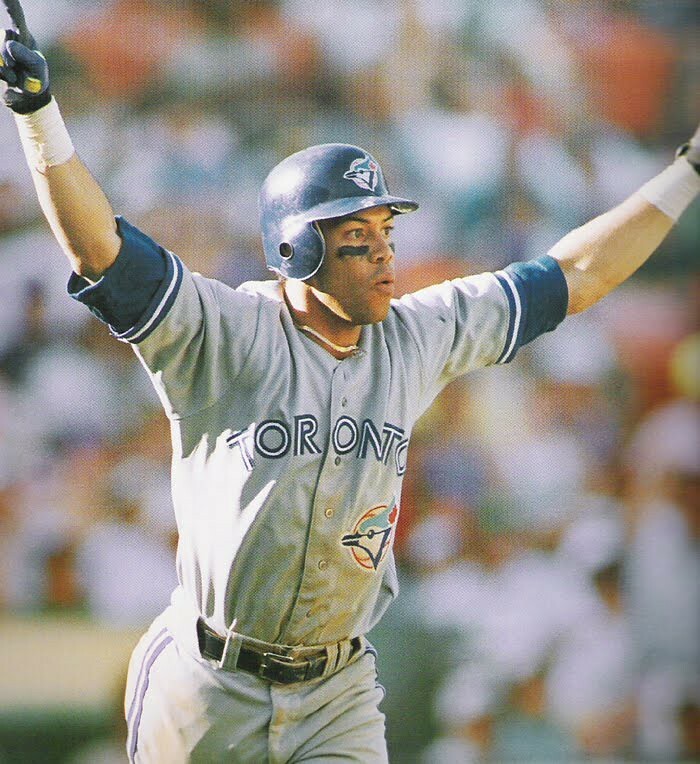 But when I tell people that Thanksgiving is baseball for me, the memory I always bring up is Alomar's home run.